Hire Space finds the perfect venue for your business event, whether it's a conference, meeting, company celebration, client entertainment, or anything in between. Hire Space Professional provides a premium level of client service, completely for free, and rewards you for trusting us with your venue search. A dedicated Account Manager will handle and prioritise all of your events and find the right venue, and then reward you for making a booking. Your Account Manager will get to know your company inside out and help to plan your event calendar to your requirements, helping you and your team to meet those deadlines and get the ideal venues in place for all your events. Book your event calendar with us and take advantage of our reporting and personalised suggestions, all for free! 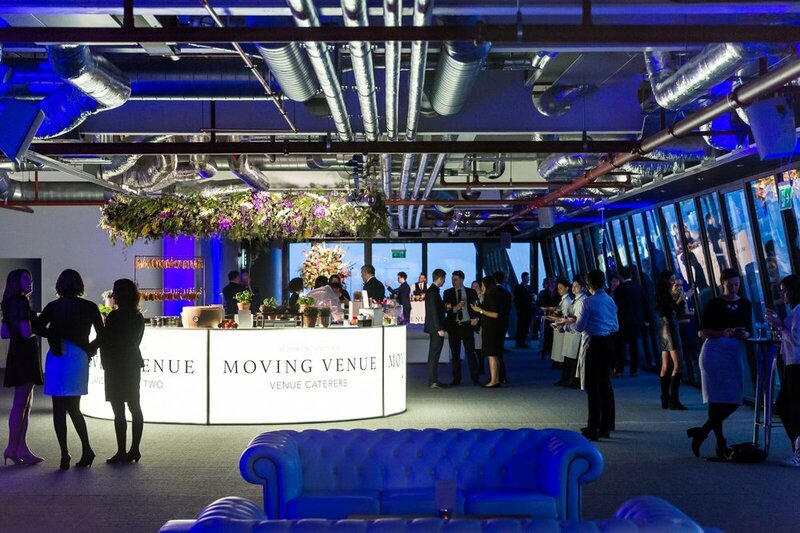 Hire Space Professional clients receive a 30% discount on all EventLAB ticket rates!